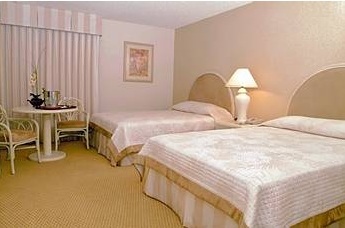 The Quad Resort and Casino Las Vegas is located between Flamingo and Harrah's. Even though this is a new name on an old hotel. The rooms and casino are unchanged for now but will transform into the hottest place in Las Vegas in 2014. 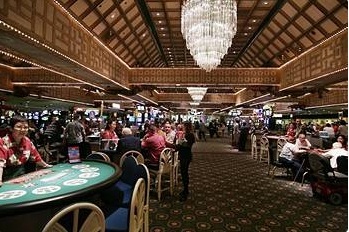 The Quad Resort and Casino will remain in its present location but will be completely remodeled. The current Casino sitting to the south of The Quad is O'Sheas, which will be torn down and become the spot for the High Roller. 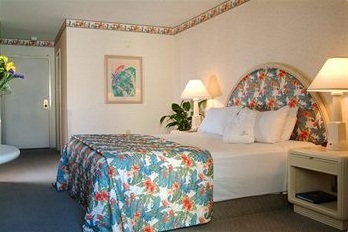 What the Quad Resort and Casino is now is the cheapest Hotel room on the Las Vegas Strip. 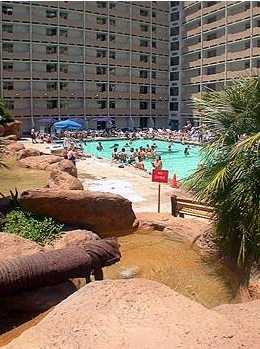 Now and then Excalibur or Circus Circus will advertise a lower nightly rate but both of those have resort fees that put them higher than the total price of the no resort fee Quad. 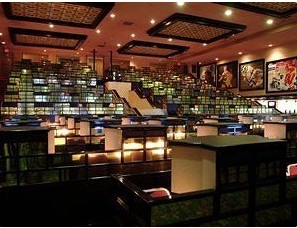 The sports book at The Quad is a little known book in one of the hottest spots on the Strip. It is old school with old TV's and dealers that will actually have a conversation with You. Experience it before its all torn apart and become modern. This is the last of all the Strip Sports book to still have original technology. 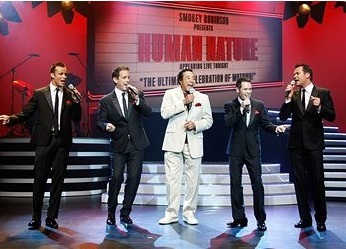 Human Nature is a long running show at The Quad Resort and Casino. 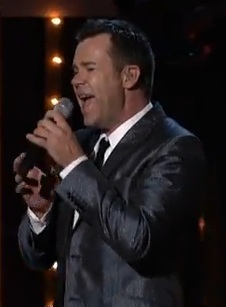 We have a price on this show that is hard to pass up. 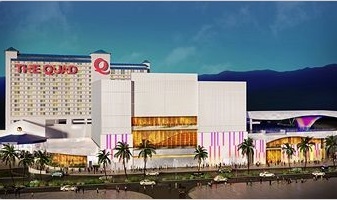 The Quad Resort and Casino Overall Atmosphere: FUN!! The Dealertainers are really lots of fun some because you don’t know what celebrity they are dressed as and some because they are so good. If you are with a group visit here and see who can guess correctly who they are.